We manufacture and supply capping stations and capping turrets for a number of manufacturers within this industry. 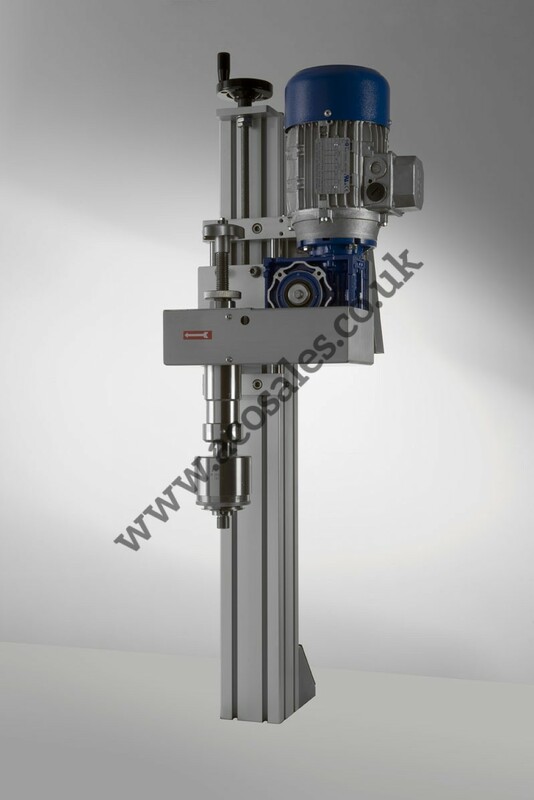 They can be mounted directly onto the base frame of an automatic machine. They are supplied with rise and fall motion and a rotating capping head adapted to sample caps, ROPP, PP or twist-off.